The best thing you can do for your home or business is to make sure that you deal with qualified trades. When it comes to electricity, you can get seriously injured, or worse. 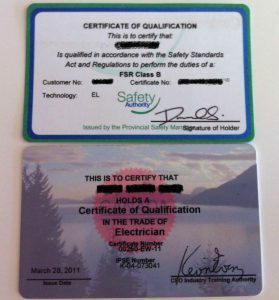 Using licensed electricians is always a good choice. 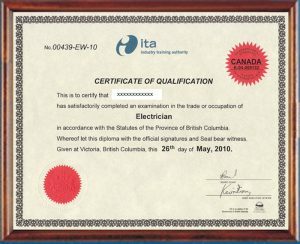 These skilled workers will not only prevent you from getting hurt, but they will also give you safe electrical installations. 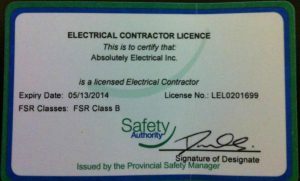 Licensed electricians usually have years of training and have passed vigorous examinations.